In general, the fifth season of Game Of Thrones is considered quite depressing. 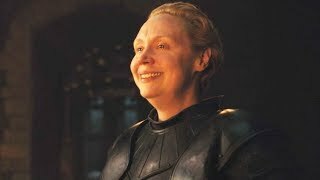 Just think of the level of misery and suffering it involves; Stannis burns his daughter alive, Arya’s blinded and Jon Snow is stabbed to death. 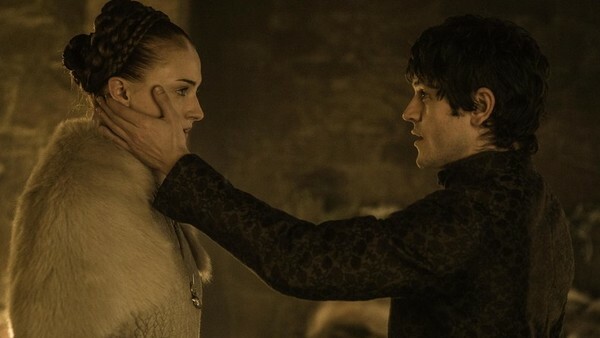 It was heavy stuff for long time viewers, though for many the most devastating moment was Sansa’s wedding to Ramsey. Ramsey being an utter monster was no secret, and their wedding night is just as miserable as you’d expect it to be. The scene is expertly played by the actors and the tension is stomach churning, and while it doesn’t show anything graphic the emotional fallout makes it unbearable. Viewers weren’t shy expressing their outrage with the scene and felt it crossed a line, with some formerly loyal viewers switching off for good. The Red Wedding previously caused fans to jump ship too, but thankfully the sixth season had the heroes - *gasp* - actually winning some battles, so it wasn’t quite so oppressive.